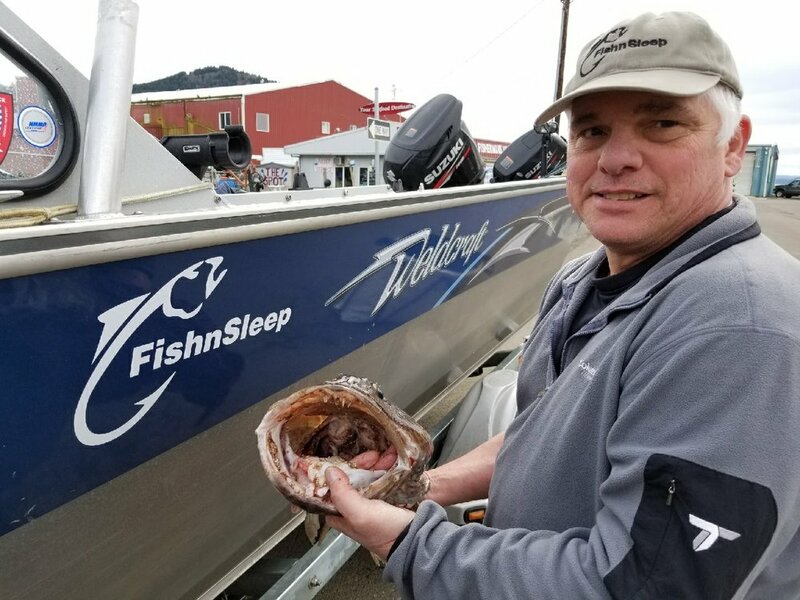 • White sturgeon retention is closed from Buoy 10 upstream to Bonneville Dam, and in The Dalles Pool but remains an option for catch-and-release fishing. 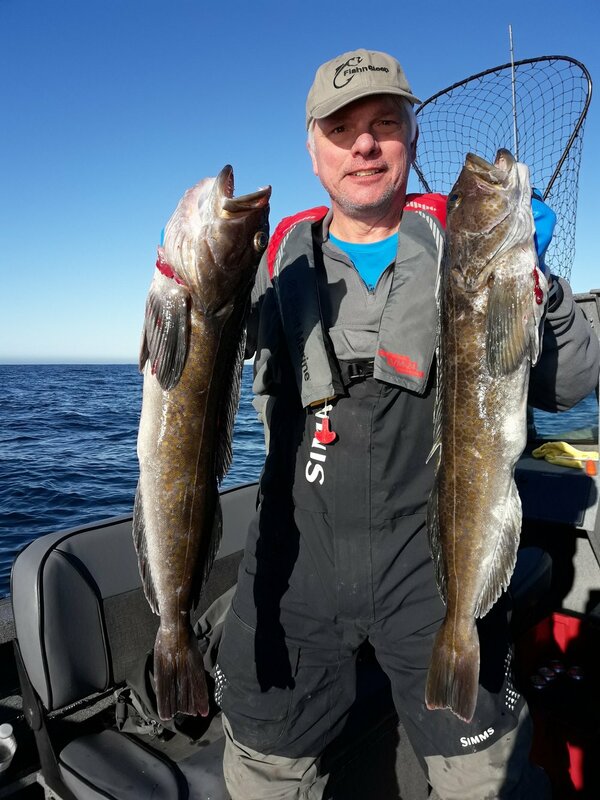 • Walleye angling is good in The Dalles and John Day pools. • Recreational sturgeon seasons in Bonneville and John Day pools will close in February under rules announced today by fishery managers from Oregon and Washington. The states decided to close recreational white sturgeon retention effective Sunday in Bonneville Pool and effective Monday, Feb. 12 in John Day Pool. 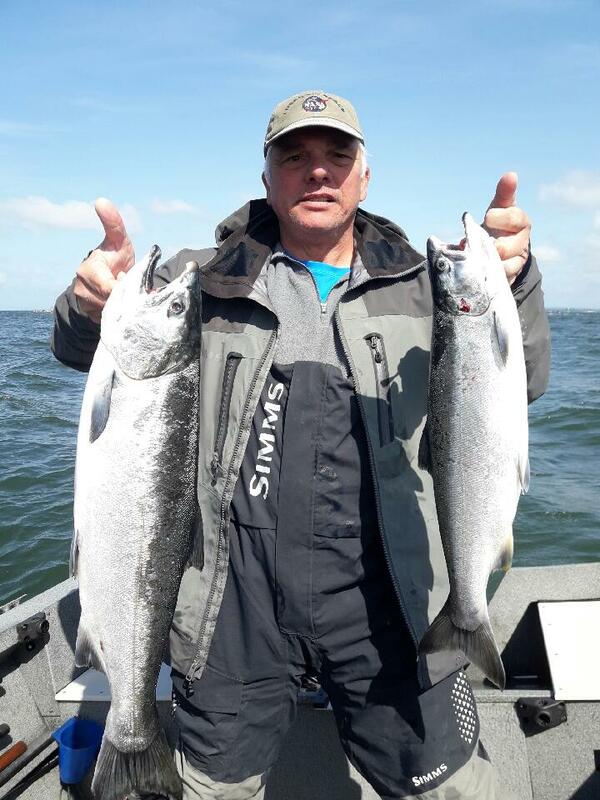 • A few winter steelhead should be available for anglers plunking from the beaches on the lower Columbia River. Early winter steelhead runs in local rivers continue to decline along with catch rates. Late-run steelhead should start to increase in February and will peak in late March. 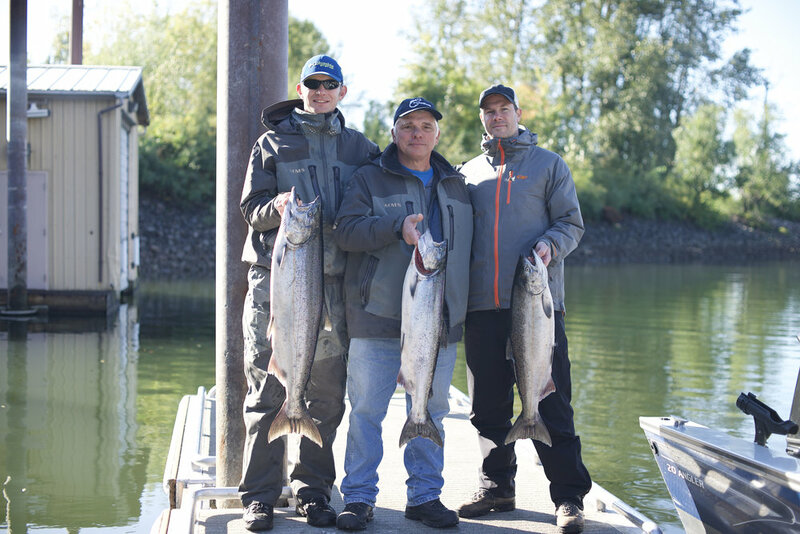 The best action for late run steelhead will be on the Kalama and Colwitz rivers. Elochoman River: 9 bank anglers released one hatchery steelhead and one wild steelhead. Abernathy Creek: 10 bank anglers had no catch. Germany Creek: 2 bank anglers had no catch. East Fork Lewis River: 25 bank anglers had no catch. Salmon Creek: 30 bank anglers kept 2 hatchery steelhead and released 1. No boat anglers were surveyed. Lower Columbia River (below Bonneville Dam): Closed for retention. No report. Bonneville Pool (Bonneville Dam upstream to The Dalles Dam): Weekly checking showed one legal white sturgeon kept, plus seven sublegal sturgeon released for 31 bank anglers; and 18 legal white sturgeon kept, plus four legal, 228 sublegal and four oversize sturgeon released for 22 boats (63 anglers). Bonneville Pool: Weekly checking showed 12 walleye kept for three boats (seven anglers).